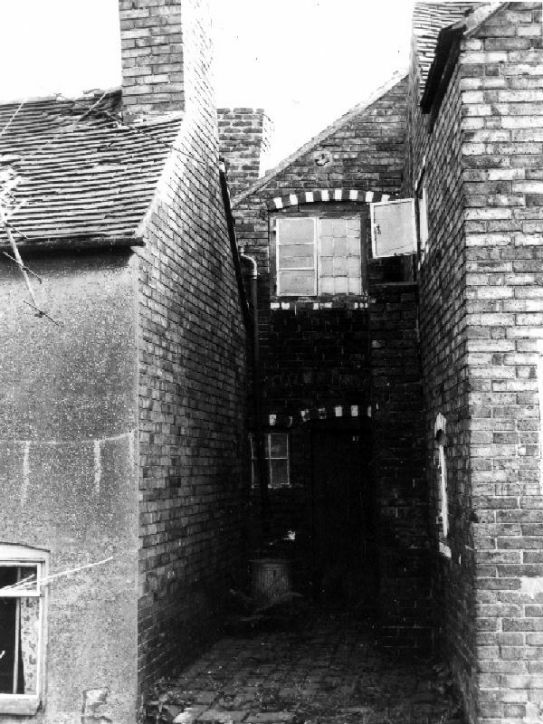 Built by labourers themselves between 1771 and 1883, these 29 squatters’ cottages were unique in their design as extensions were added randomly in response to the growing needs of each family. Some tiny dwellings existed, others were more extensive with bedrooms constructed over the front doors of adjacent properties. 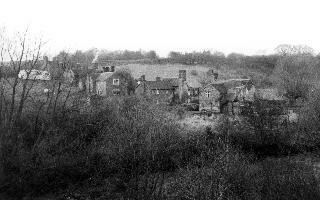 The last were demolished in 1978 by Telford Development Corporation, despite some local protest.